Police in Milpitas are investigating a home invasion robbery that occurred Friday afternoon. 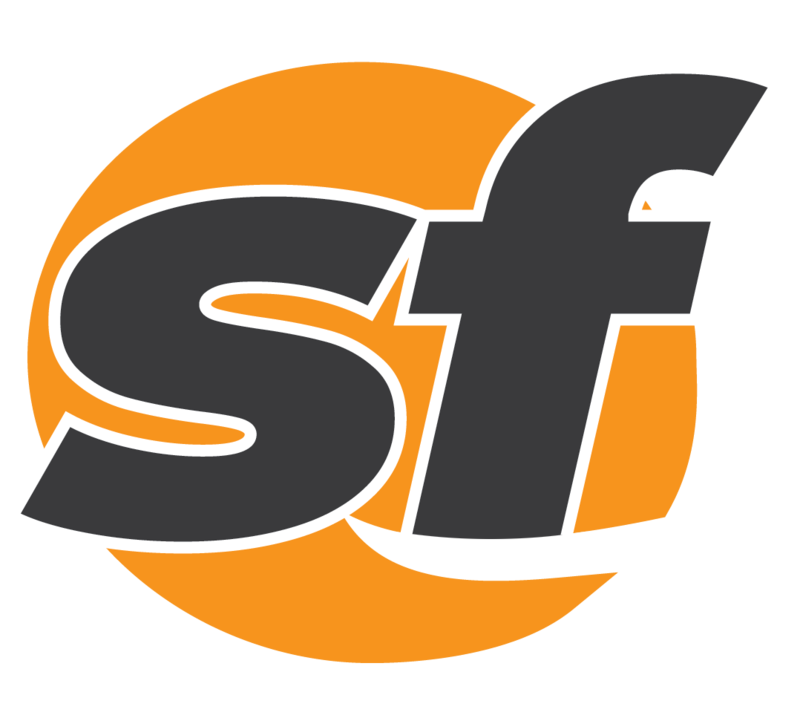 Scammers impersonating police officers are telling SF victims they're being investigated. A man who was found underneath a BART train near the Hayward station this morning has died. One person died when their vehicle veered off the roadway and struck several trees this afternoon in San Ramon. Fire officials said a three-alarm fire in San Francisco's North Panhandle neighborhood was contained Saturday evening. A woman escaped injury and kept her purse in an attempted strong arm robbery in Hercules on Thursday. Arriving officers confirmed the dead body was of a woman who appeared to have been in the car for about a week. A kitchen fire at a residence in Livermore displaced a family of four Friday. One person was arrested Tuesday morning in connection with a burglary at a gun store in Sunnyvale. Eight people were injured this evening just north of the Ferry Building in San Francisco in a tour bus crash. A traffic alert was been issued Friday morning for the northbound Interstate Highway 880 connector to the Bay Bridge in Oakland. Tuesday, San Francisco police and school district officials said that no threats have been made locally to schools. A man and a woman were found dead inside a parked van in West Oakland Thursday morning. Police arrested a man Saturday evening after he allegedly robbed another man at gunpoint near downtown Santa Rosa. San Francisco District Attorney George Gascon Tuesday spoke out against plans to build a new jail. A person at San Francisco State University who was apparently incapable of consent reported being raped at a dorm on campus. Two men were arraigned Tuesday for allegedly assaulting a Minnesota Vikings fan outside Levi's Stadium in September. San Francisco was awarded an $80 million grant Thursday by the Board of State and Community Corrections to replace deteriorating city jails. The victim on a fatal crash on Highway 121 in unincorporated Sonoma County has been identified. One person was injured Saturday when a plane turned over as it was landing at Reid-Hillview Airport in San Jose. Palo Alto fire crews responsded to a report of a suspicious odor at the Westin Hotel on El Camino Real Thursday evening. A Ferrari seemed to roll itself away from a gas station after the car caught fire Sunday evening in Martinez. A motorcyclist died this morning after a collision on westbound Interstate Highway 80 in Berkeley. A San Jose restaurant linked with a contagious diarroheal disease has made 141 people sick in four counties. Firefighters Sunday afternoon recovered a body in San Francisco Bay between Angel Island and Alcatraz.